Happy Monday, friends! Today I'm linking up with my friend Jessica over at The Road Jess Traveled. Jessica and I have been friends for years, and I don't think I know a more genuinely kind and caring person. She lives in New York City, and she blogs about a variety of things from city living to travel to her favorite nail polish. I know you will enjoy her posts! Each Monday, Jess shares the recipes she's making for the week in her blog series called "Menu Monday." I love to read these weekly posts of hers. I almost feel like a fraud posting this because I know good and well that I probably won't stick to my schedule, and if you saw my post on Instagram yesterday, you know that I'm no stranger to kitchen fails. 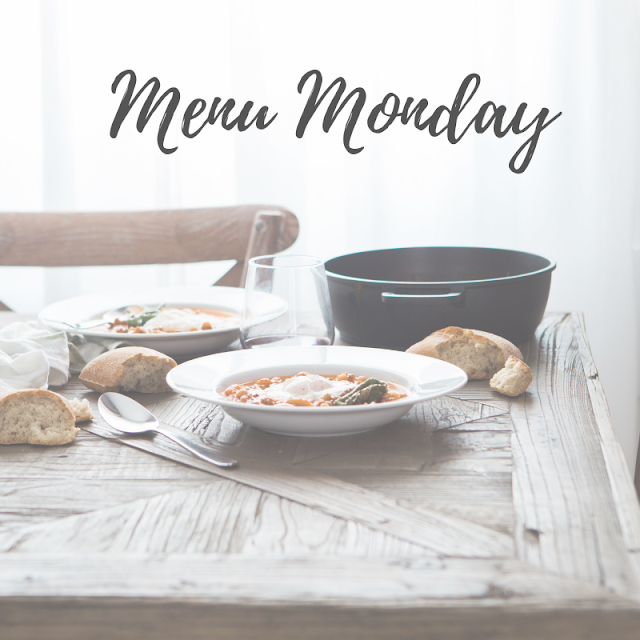 So while I'm not a menu-planning genius or fabulous cook by any means, I thought it would be fun to join her today by creating a Menu Monday post as well! Sunday - Crockpot Chili - I usually use my mom's recipe because her chili is so delicious! My family eats chili over macaroni noodles, and I've converted Kyle to a chili mac lover as well. Try it next time you have chili! Monday - Leftover/whatever you can find night - We both go to separate discipleship groups on Monday evenings, and we typically don't have time for me to cook a full meal. We will most likely eat leftovers, breakfast, or grab a pizza. Tuesday - Instant Pot Sweedish Meatballs - I have been wanting to use my Instant Pot more often. My husband got this for me last Christmas, and I haven't really taken the time to get used to using it, but I'm wanting to be more intentional about testing it out! Thursday - Poppyseed chicken with rice and broccoli - This recipe looks delicious! I think my mom used to make something similar, and I look forward to trying out this recipe this week. Friday - Tacos with homemade guac - Tacos have been a favorite meal of ours since we got married. They're so easy and so tasty! I don't do anything fancy. For the guac, I usually just mash up avocados and add salsa, salt, garlic, lime, etc. until it tastes just right! Saturday - Zuppa Toscana - Yum! Need I say more? Meal planning isn't easy, and I am so thankful for people like Jess who make it easier by sharing their meal plan for the week! 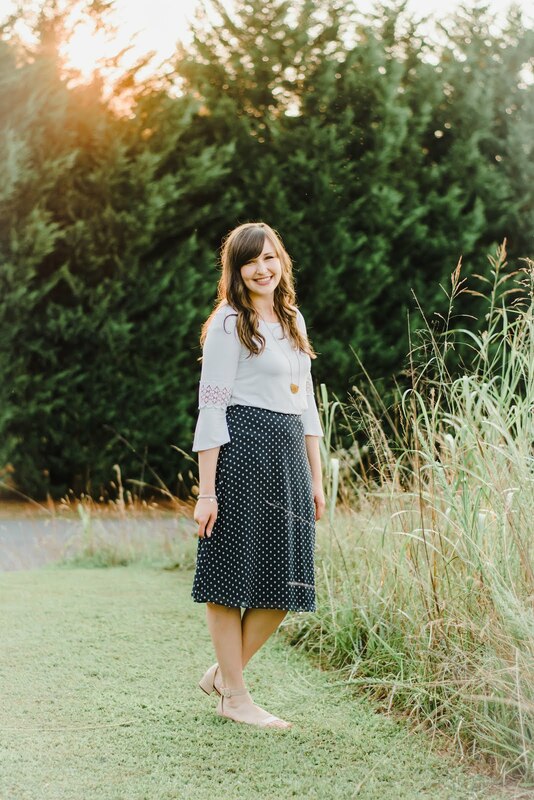 Be sure to check out her Menu Monday post today and follow her over on Instagram!